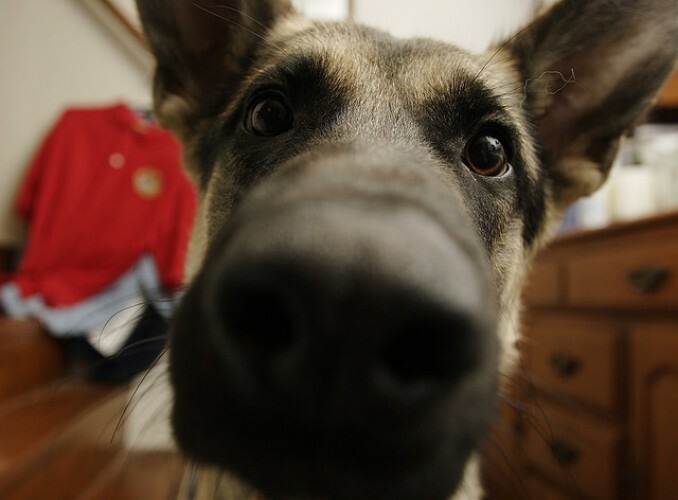 Caring for Your Dog's Cold | Woof Report | The best email newsletter for dog lovers. 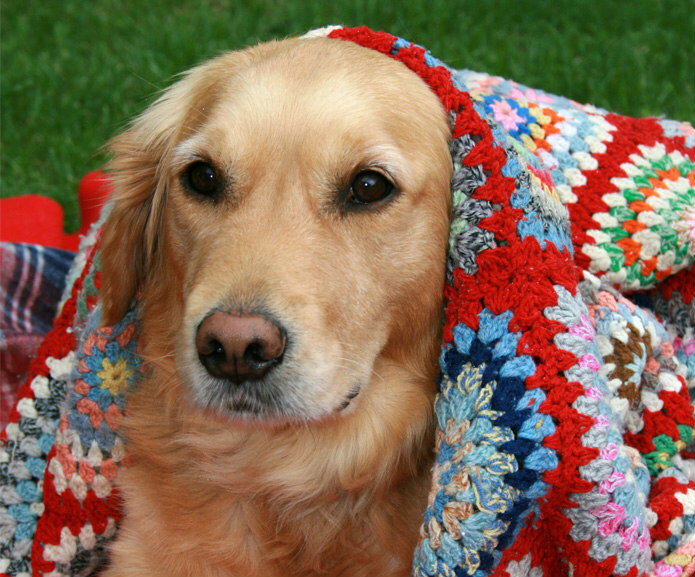 It’s true – dogs can get seasonal colds just like us. 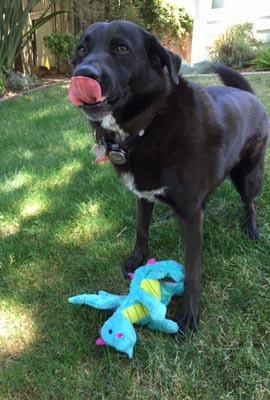 Read on to be prepared with the knowledge you need to care for your dog. Every year it’s the same story. Just as the glorious summer slips away, cold and flu season ushers in a parade of coughing, wheezing colleagues and school kids. Your dog doesn’t get off free either. That mild congestion and runny nose you noticed wasn’t your imagination. Dogs do get seasonal colds just like everybody else. So what now? Should you give her over-the-counter medication? Do you really need to take her to the vet if she’s still eating, playing, and other than the sniffles, seems like herself? To help you nurse your pup back to health, Woof Report always recommends talking to your vet first. But for a few helpful tips along the way, check out this excellent excerpt from renowned veterinarian and author Betsy Brevitz, D.V.M’s must-have pup primer, The Complete Healthy Dog Handbook. “Dogs do get cold-type infections – “kennel cough” is one – that are contagious between dogs but not between people. As in people, they usually run their course within 10 to 14 days. If your dog is eating well, is energetic and doesn’t have any underlying major medical issues (such as heart disease), you can treat her at home with basic nursing care. Don’t give your dog any over-the-counter medicines for her cold – they’re not necessary, and it’s easy to overdose a dog on pain relievers. But as your grandmother may say, how about a little chicken soup? Offer your dog some chicken soup that’s lukewarm (you should be able to hold your finger in it comfortably), and not too oily or salty. She’ll probably love it, the extra liquid will help keep her well-hydrated, and it may help relieve her congestion the way its been shown to do in people. You could also run a hot shower and hang out in the steamy bathroom with your dog for five or ten minutes once or twice a day to help loosen congestion. Thank you to Betsy Brevitz, D.V.M. for the tip, excerpted from The Complete Healthy Dog Handbook. The Complete Healthy Dog Handbook: The Definitive Guide to Keeping Your Pet Happy, Healthy & Active Through Every Stage of Life, by Betsy Brevitz, D.V.M. Originally published November 2010; reviewed and updated October 2016.